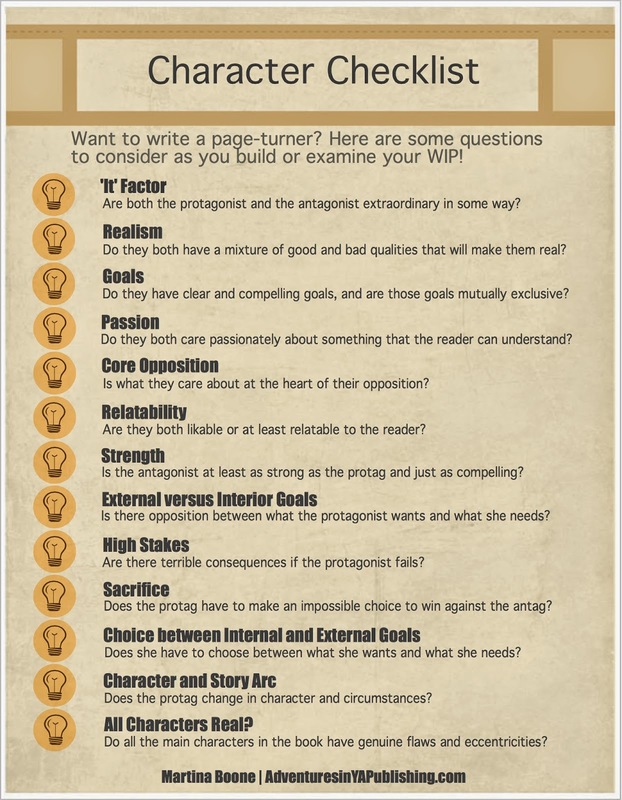 Remember our post about the six major conflicts that can be used when you write your novel? It’s now an infographic. Click the image below for full-size viewing and pin it or share it on Twitter or your other favourite social platform. If you like this infographic, check out these other useful infographics on writing and publishing, and let us know if there are any others we should include in the comments below or on our Twitter or Facebook pages. Novel Conclusions has a visual breakdown of common writing errors to avoid. Adventures in YA Publishing has this visual checklist for creating great characters. Novel Conclusions also has this interesting side-by-side comparison between eBooks and print, a long-standing point of debate between book lovers. 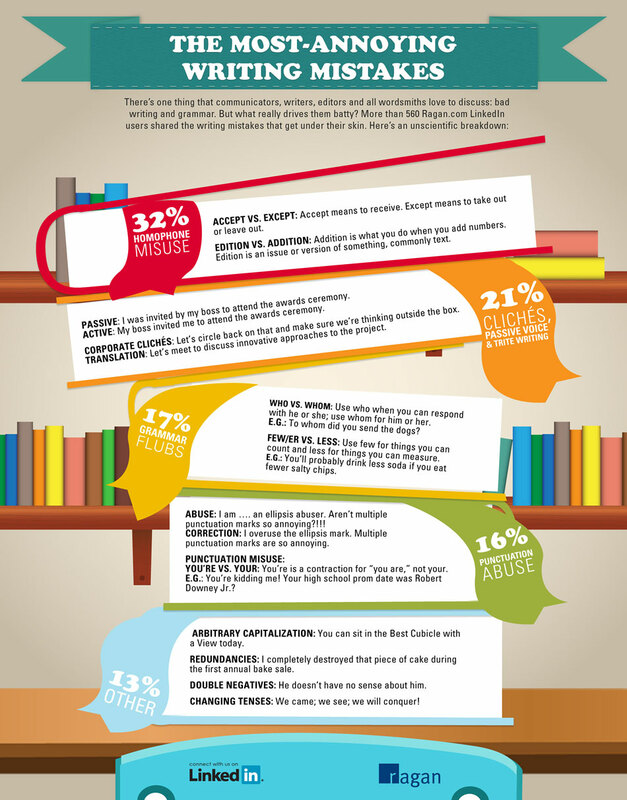 The Write Life has this question-filled infographic on the debate between self-publishing and traditional publishing. Think you’re ready to publish? Then first consider the hard truths about the process acknowledged here. Thanks very much for sharing our infographic!